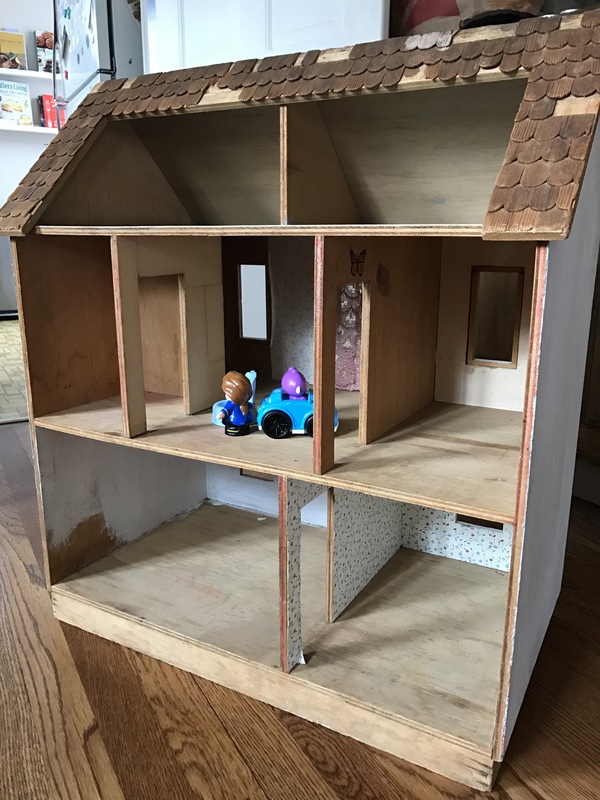 In addition to the exciting news that I launched my Etsy art print shop, Miss Modern Studio, I’ve decided now is the perfect time to restore my childhood dollhouse to give to my daughter for her second birthday. My sister and I logged so much time playing with this thing — can you tell? 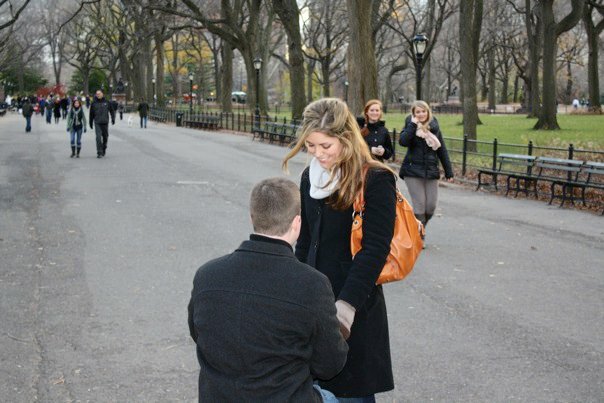 ?— that I know it will be a hit with Emilia too. It was really difficult to find well-maintained, updated web resources for dollhouse stuff; there is definitely a gap in the market as far as online inspiration for the more modern decor style that I have in mind for this refurb, so I’ll share the resources I did land on that have been really helpful. Miniatures.com | Hands down, this has been my go-to for everything including learning about “miniature scale.” If I had to name a standard scale for dollhouses, it’s the 1-inch, or “1/12.” This is important so you buy the correct scale furniture depending on your dollhouse. Learn more on about scale of this page of their site. This is also one of the best resources I’ve found for miniatures (AKA: dollhouse furniture for newbies like me who just learned the lingo). I’m drooling over this stainless steel kitchen set and accessories like this copper pot rack. Prices seem reasonable based on what I’ve seen online. RealGoodToys.com | I’ve relied on this site for dollhouse parts like replacement windows, doors and shingles and general education about miniatures. They’re a Vermont-based shop that produces heirloom quality dollhouses and components for true miniature aficionados which is obvious from the artistry and quality of everything featured. How gorgeous is their traditional door with transom, pictured above? Hubba hubba. 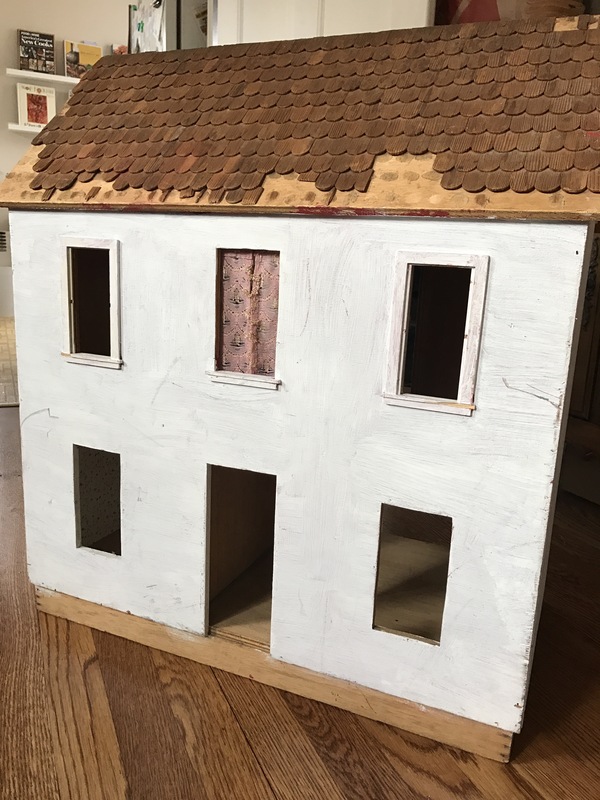 Craftiness is Not Optional | This blog served up a massive dose of inspiration for me as I began my dollhouse refurb project. A lot of dollhouse decor styles are very dated with mahogany furniture pieces and chintz couches but this resourceful, creative, DIY-focused mom of four has an incredible eye for color and pattern. I especially love how she created her own DIY art throughout that reflected her own home’s style. The color scheme alone is giving me all the heart eyes. #MaddiesDollHouseReno | After vintage-lover and all around creative, Linzi MacDonald renovated her daughter Maddie’s dollhouse, furnishing it with miniature versions of local designer pieces and sharing the journey on her Instagram account here, she amassed a cult following on Instagram that eventually led to a collaboration with West Elm. You know. As one does. While this minimalist, Scandinavian style isn’t quite to my own taste, I do appreciate it and often find myself drooling over all the bare white rooms with wall hangings and horse art because it just looks so dang clean and flow-y. Ebay Dollhouse Furniture “Lots” | Thanks to years of thrifting, yard sales and estate sales, I know that “lots” of goodies can be had on Ebay if you do your homework and research. My mom kept quite a bit of the dollhouse furniture we had as kids, but a few casual searches over the past week for miniature “furniture lots” revealed incredible deals. I actually just won a bid for an individually listed brass bed frame and an entire “lot” which included the same 3-piece nursery set I’d been eyeing on Miniatures.com. For the same price of that set, my lot (pictured above) included about 20 other miniature pieces I’ll rework to suit my needs as I trick out my daughter’s dollhouse for years of play. I can’t wait to get going! I’ll share my progress as I work and post about this project here and on Instagram if you want to keep up. I’ll probably borrow the hashtag idea and use #EmiliasDollHouseReno to keep posts organized. With 8 weeks until her birthday, I’ve got some time, but want to wrap up as much as I can soon since this pregnant belly isn’t going to get any more manageable or comfortable as I near my final trimester.